Home News Bayonne News Should courts charge a fee for a public defender? Should courts charge a fee for a public defender? "User fees" for public defenders in Bayonne and Secaucus are poised to quadruple. Hudson County municipalities are going in different directions on a municipal court policy and Sixth Amendment issue. Bayonne and Secaucus councils are planning to raise the municipal courts’ public defender “user fees,” charged to defendants for a lawyer to defend them in court, from $50 to $200. Jersey City, meanwhile, is planning to eliminate its user fee. The Bayonne City Council introduced the ordinance on Feb. 20 and plans to vote on March 20. The Secaucus Town Council introduced its ordinance on Feb. 26; it will be up for a vote on March 26. The Jersey City Council introduced its ordinance on Feb. 14. Bayonne and Secaucus now join a long list of New Jersey municipalities that have raised their fees since 2015, when the state started allowing municipalities to do so. Bayonne and Secaucus officials say the fee increase will help generate more revenue to fund its municipal court and bring the city in line with other cities in the area, such as Newark, which raised its public defender fee in 2015 from $50 to $200. Bayonne’s municipal court brought in $1.4 million in fines and fees in 2018, according to the city budget. The Secaucus municipal court generated about $234,000 in fees and permits the same year. Public defender fees are part of a national conversation about equalizing criminal risk across racial and economic divides. Many in the criminal justice community view public defender fees as a violation of the Sixth Amendment, which guarantees legal representation to every person accused of a crime, including those unable to pay. In practice, though, indigent clients often pay attorney’s fees, particularly in the lower courts. Jersey City’s effort to eliminate its user fee was spearheaded by Mayor Steven Fulop’s administration. Jersey City Chief Prosecutor Jake Hudnut has been at the helm of the city’s criminal justice policies for two years, having previously decriminalized marijuana. “As the chief prosecutor in our city’s courts, I believe that no indigent person should have to pay a fee, however modest, for the representation of a public defender afforded by the Sixth amendment,” Hudnut said. Legal groups such as the Brennan Center for Justice and the American Bar Association warn that higher public defender fees can deter the accused from seeking counsel in the first place. Without counsel, defendants are much more likely to be imprisoned or jailed, an outcome that state and local governments in New Jersey have taken significant steps to mitigate in recent years. The U.S. Supreme Court case Gideon vs. Wainwright guarantees the right to a public defender for poor defendants facing “consequence of magnitude,” meaning the possibility of jail time, driver’s license suspension, or a fine of $800 or more. The income threshold is 125 percent of the federal poverty level of $14,380 for an individual. Municipalities feel compelled to raise their fees partly due to the “war on drugs” from the 1980s, when the federal government pumped money into police, prisons, and jails, and not into the courts. 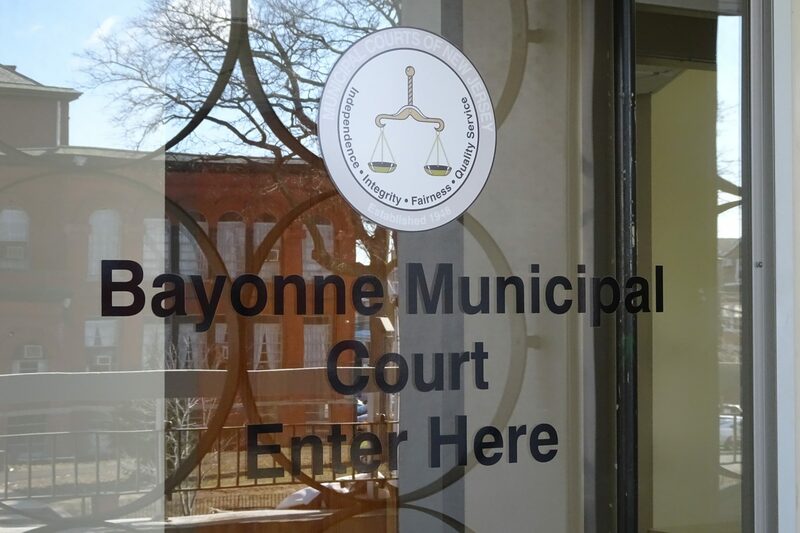 Bayonne officials are quick to note that the fee can be waived by the judge if it’s determined that the defendant cannot pay. In practice, though, this is rarely done. Los Angeles County made headlines in 2017 for eliminating its public defender fee entirely. The decision was encouraged by the American Civil Liberties Union and praised by criminal justice advocates. Newark, on the other hand, made headlines in 2015 for quadrupling its public defender fee from $50 to $200. Bayonne seems to be heading toward a Newark headline. PaleyGX: Your Ultimate Gaming Xperience. What’s behind Fulop’s Bayonne bluster?